The Iowa Farm Bureau Federation’s annual survey finds the cost of the basic items for a Thanksgiving dinner is up this year. 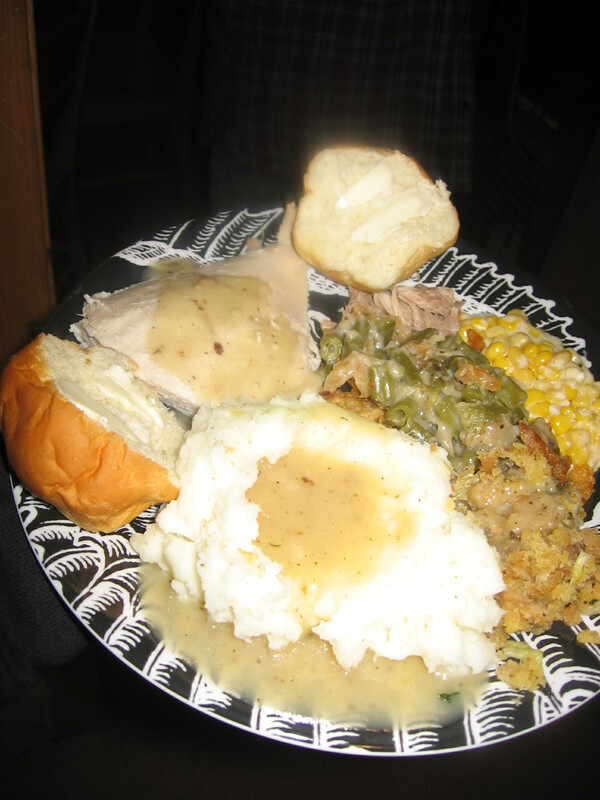 Iowa Farm Bureau research director Dave Miller says the survey found the average cost for a dinner to feed 10 people Thanksgiving day is $49.20. Miller says that’s a $5.73 increase from last year, with $3.91 of the increase coming in the 16-pound turkey. Miller says people who enjoy turkey outside the U.S. help push up our Thanksgiving meal costs. Miller says turkey demand worldwide has pushed the price of the big birds up, as he says U.S. production of turkey meat is up 2%, but exports of turkey meat are up 24%. He says that’s similar to what we’re seeing with exports of pork and hams, with their prices up 13 to 14%. Miller says increased turkey prices are good for producers. Miller says 2008, 2009 and early 2010 were very rough years for the turkey, pork and livestock industries in Iowa and he says now the demand is pushing prices higher. Miller says the jump in the over cost of the Thanksgiving meal was the biggest in the 26-year history of the survey. He says increased fuel costs helped push up the cost of most of other ingredients. He says a gallon of milk was up 42 cents to $3.66-a gallon, pumpkin pie mix was up as pumpkin production in the eastern U.S. was down due to weather conditions. He says green peas, sweet potatoes were also up and the only item that dropped in price was the relish tray, which was down an average of one penny from last year. Miller says the overall cost is still a pretty good deal. “It is a year where Thanksgiving is going to cost a little more, but we would point out that you can still feed a family of 10 for under five dollars a person with a very nice Thanksgiving dinner,” Miller says. A turkey dinner with all the extras cost an average of $28.74 in the first Farm Bureau survey in 1986.